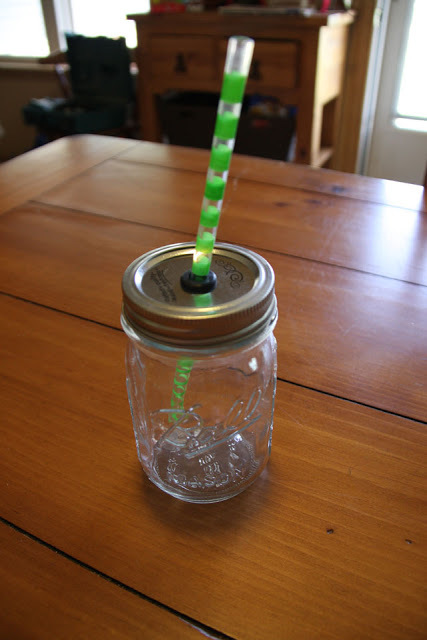 Place the lid on a wooden block and drill a hole at a point that you wish to stick the straw in. 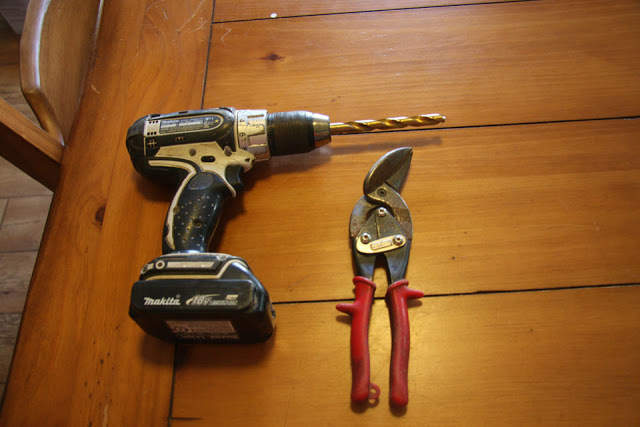 Clear up any leftover sharp shard of metal with the wire cutter or pliers. 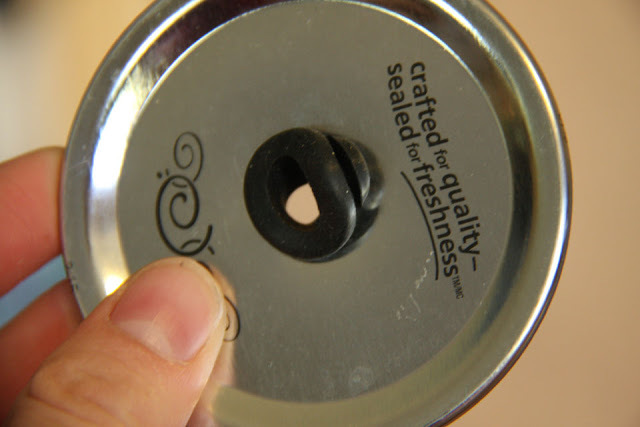 For a perfect leak-proof cup, carefully insert the grommet into the hole. 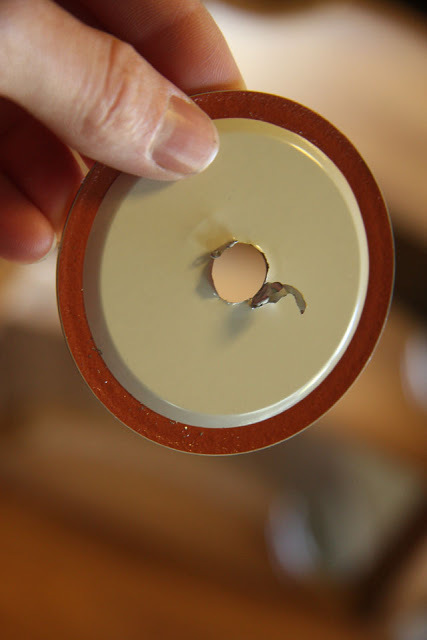 Its rubber lip should sit neatly around the rim of the hole. 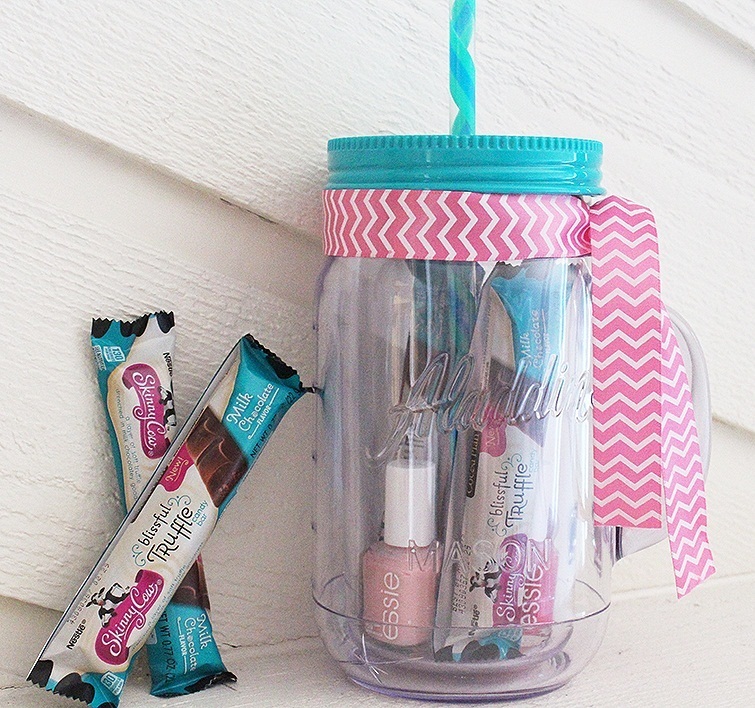 Fill your tumbler up with a drink of your choice and enjoy! 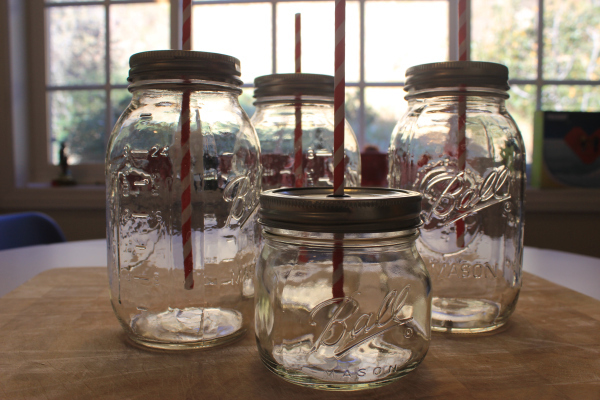 When you are making them for kids, using plastic or acrylic mason jars would be a good idea. 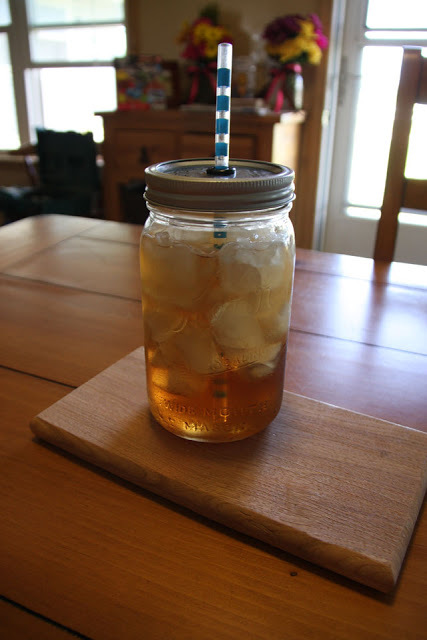 A fancy ribbon decoration around the neck of the tumbler that is stuffed with goodies makes for a brilliant gift. 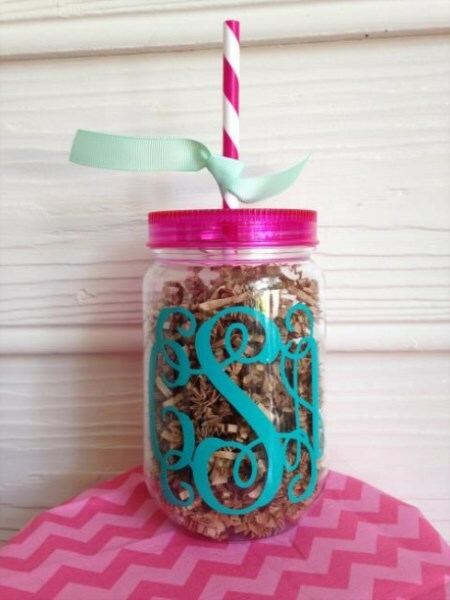 Your mason jar tumbler can be customized with a monogram. Make the activity fun by glitter painting your tumblers. Note that you should always use a glitter paint that is glass-specific. Spray painting the top of the lid adds to the looks. 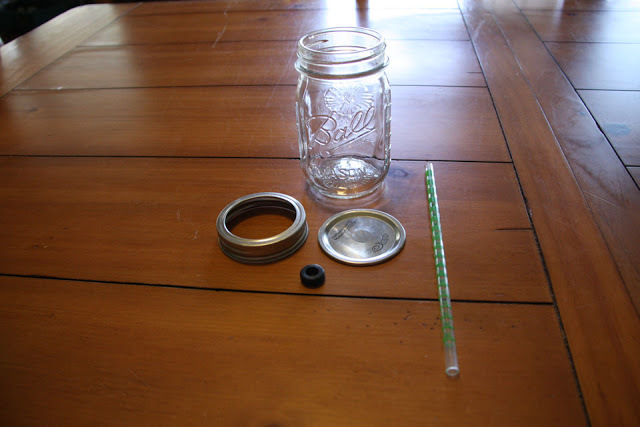 Just go through the tutorial of one of the ideas linked in this article. 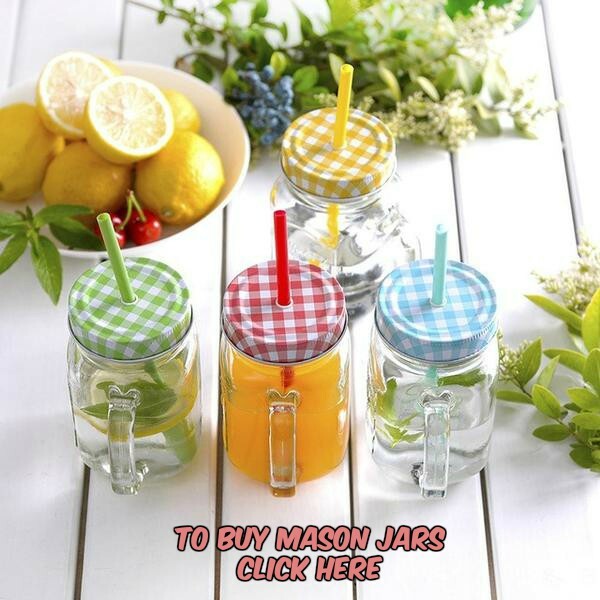 Do allow sufficient drying time before you start drinking from it, though.